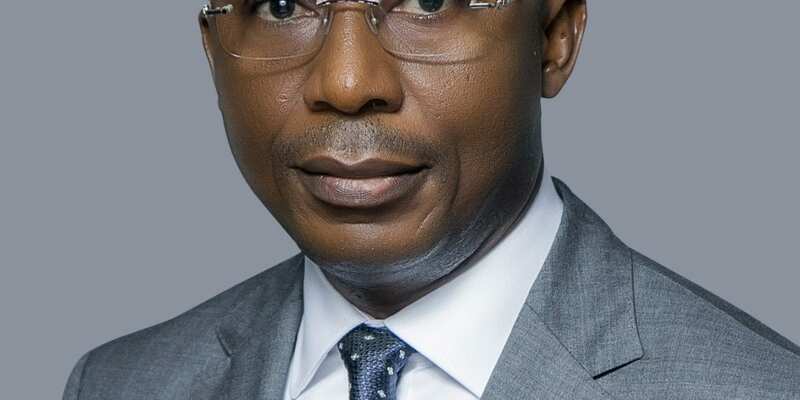 Keystone Bank Limited, has announced the resignation of Mr. Obeahon Ohiwerei as Managing Director/CEO of the Bank, and the appointment of Mr. Abubakar Danlami Sule as Acting Managing Director/CEO. Mr. Sule’s appointment is subject to approval by the Central Bank of Nigeria (CBN). According to a statement by the General Counsel and Company Secretary of the bank, Dr. Michael Agamah, Ohiwerei is leaving to pursue other personal interests. 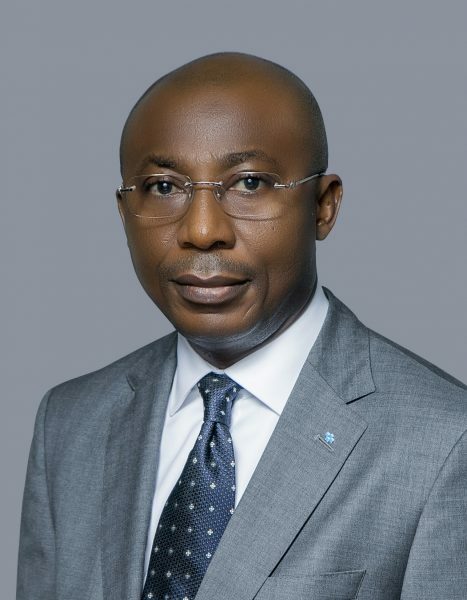 The statement further added that the Board recognized and appreciated Mr. Obeahon’s immense contributions to the growth of Keystone Bank, and the visibility the Bank had attained as a brand in the past eighteen months. Mr. Sule is a graduate of Ahmadu Bello University, Zaria, with degree in Accounting. He is also a Fellow of the Institute of Chartered Accountants of Nigeria; an Honourary Member of the Chartered Institute of Bankers of Nigeria; a Governing Member of the Chartered Institute of Bankers of Nigeria; and an Alumni of both the INSEAD (France) and Wharton Business School in Pennsylvania, USA. He was until his appointment as Acting MD/CEO, the Deputy Managing Director of Keystone Bank Limited. Mr. Sule had also served briefly as the Managing Director of Sterling Capital Limited, the Investment Banking Subsidiary of Sterling Bank Plc in 2009. While at Sterling Capital Limited, he was appointed by the CBN as part of the Executive Management team to turn around the fortunes of erstwhile Intercontinental Bank Plc. He eventually returned to Sterling Bank Plc as Executive Director in charge of the North and Corporate Banking. He also worked briefly in Standard Chartered Bank Limited before he joined Keystone Bank.